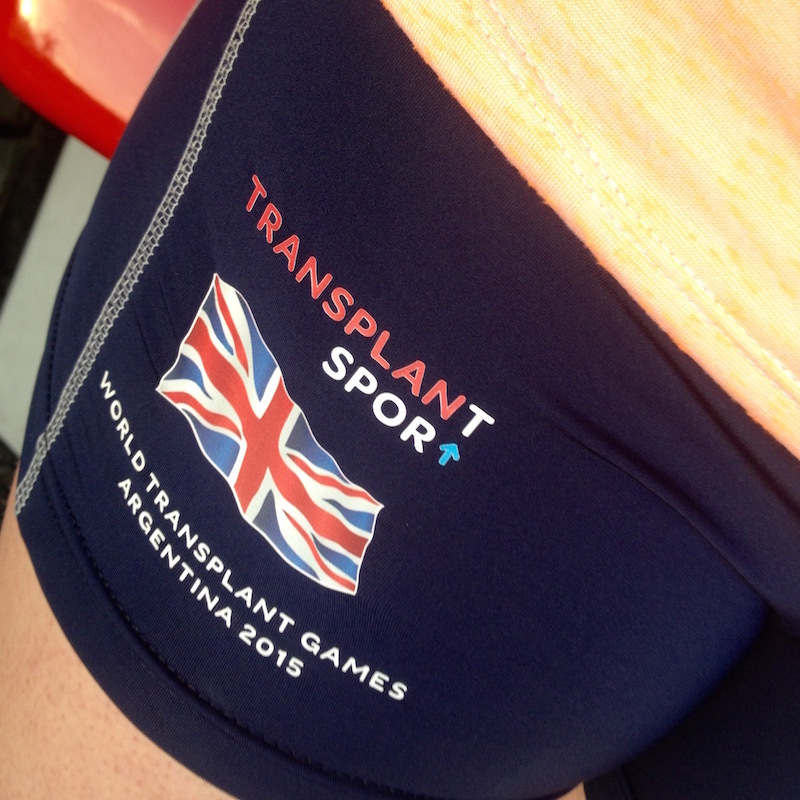 I will be competing for Great Britain at the World Transplant Games in Argentina next week. I’ll let that sink in for a minute, because I can hardly believe it myself. I received my Team GB selection email all the way back in August of last year, coincidentally on the same day I’d just run Berlin marathon and had my legs up a wall recovering. 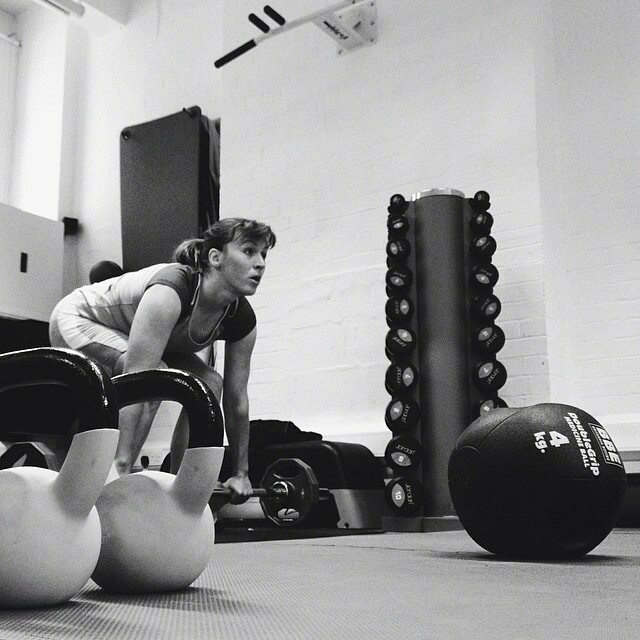 The first Team GB training was in November, and in January I started training in earnest for the Games, seeing my coach Barbara at Energy Lab once a fortnight for a brutal series of core and strength workouts that, quite frankly, left me sore for days afterwards in the beginning. Then, as time progressed, and London marathon came and went, I stayed focused on this, my “A” race for the year. I saw loads of improvement, being able to do 10-20 reps of difficult moves like side planks with leg lifts, or jackknifes, when I’d struggled to do a handful at the start. We pared down my diet post-marathon training, too, aiming to get me as light as possible to gain a few seconds on the track. I’ve lost about 10kg in the past 3-4 months, and, in combination with the regular running and strength training, I could see distinct muscles I’d literally only seen in books before. 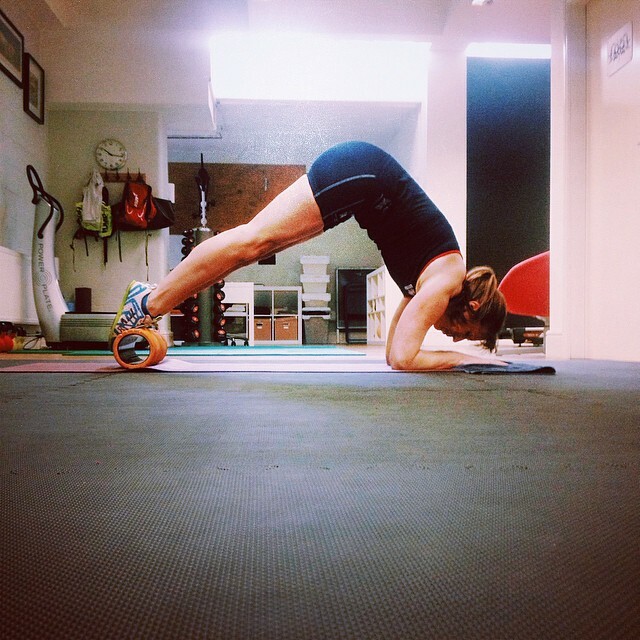 I became kinda fixated on this photo of myself doing a roller plank (where you start in a plank with your ankles on the roller, moving up into an inverted V with your toes on the roller), as I could see every single little muscle in my legs, arms and shoulders. Was that really me? I’m not really an athlete, I just play one on the internet, surely? I started to tell people just snippets of the Friday training session I’d had, like the time I’d done 100 squats… while balancing on a Bosu ball… while raising a weighted bar over my head. And just watched their mouths drop lower and lower while I kept quiet about the other 80% of that particular session. I guess what I’m trying to say is that I’ve worked hard. I’ve trained hard for big races before, but never quite to this length of time, or intensity over such a time period. 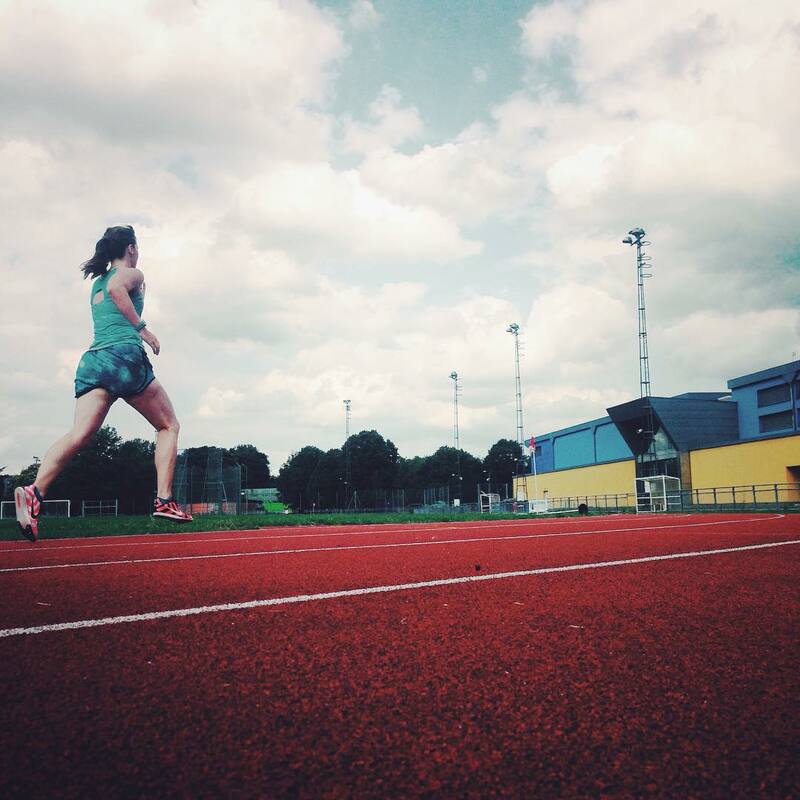 Part of the reason is that track running and speed work really don’t come naturally for me – I’m a distance runner who prefers half- and full-marathons, suddenly faced with performing at an international level in the 400m. I mean, the farthest I’ll be racing in Argentina is the 5km road race, and I haven’t raced anything shorter than a 10km in over 10 years! If you’re used to distance running, then you likely have a pretty efficient distance running form that will get you through an hour or more of running while using as little effort as possible. Or at least I did – but the past few weeks have been about teaching my legs and body to “un-learn” all those distance tricks and run instead in a way that’s better for speed but feels like I’m running slower, and less coordinated. But I push on, and have faith in my coach that the training will pay off and my body will remember these sessions when I’m toeing the line next week. So the Games may be less than a week away, but I’m still hitting the track and trying to lose a second here and a second there in the few days I’ve got left. There’s always room for improvement, even after eight months of dedicated training. 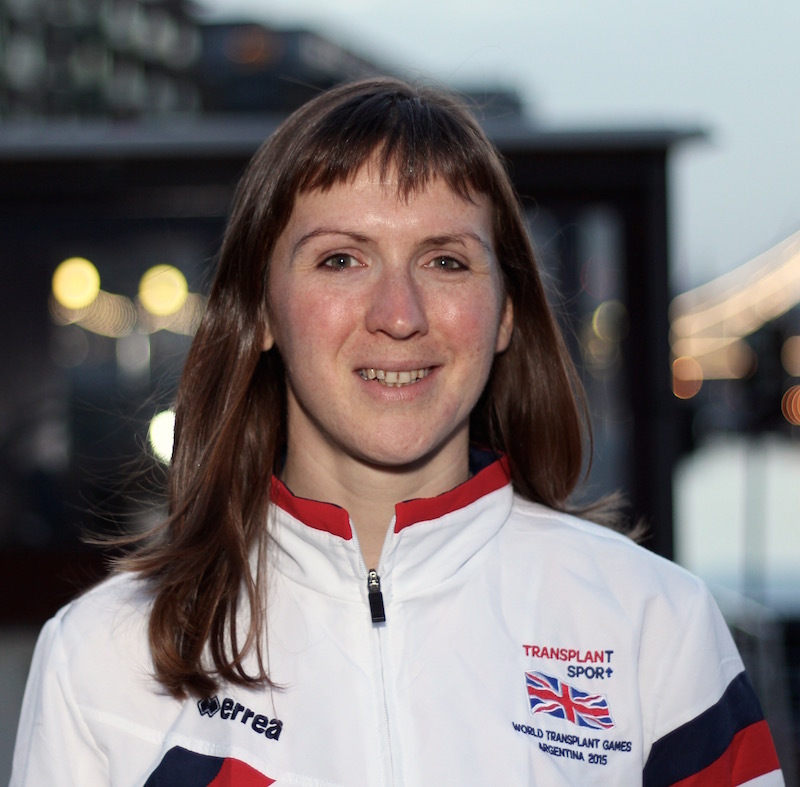 If you’d like to keep up with my progress during the Games, I’ll be posting updates to my Twitter as well as recording audio updates to the Transplant Team GB channel on audioBoom whenever I get a bit of wifi. Or check back here, where new posts will appear below. My race schedule is 5km road race on Monday 24 August, 1500m & 400m on Friday 28 August, and 800m (& 4×400m relay?) on Saturday 29 August. 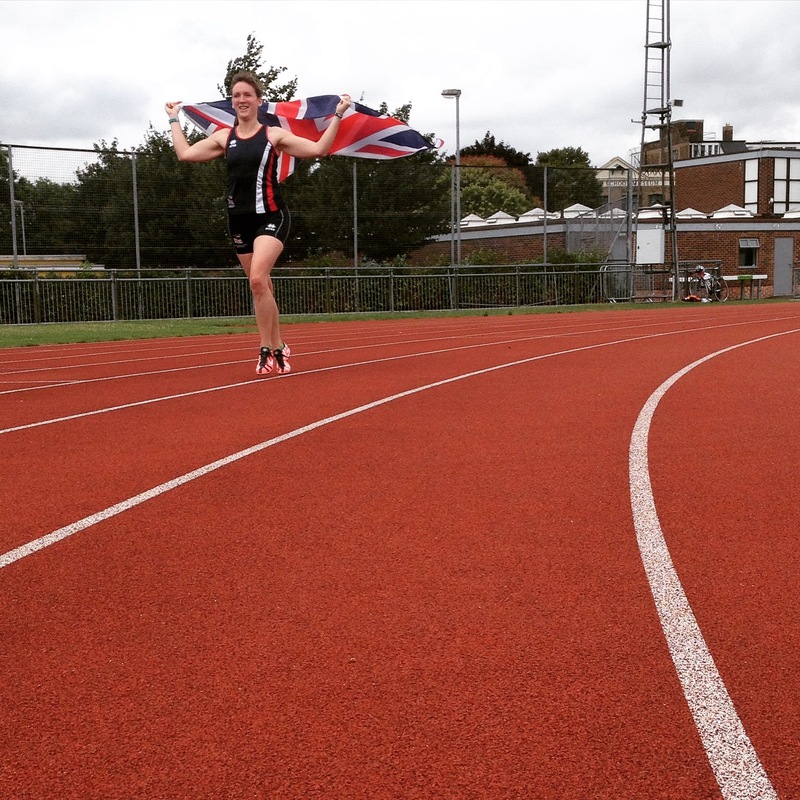 I am Melissa Fehr, and I am on Team GB. You have trained to be a jaguar on the hunt! Run like wind! Hope it goes brilliantly for you – a huge achievement already. FOUR golds, world records, ““phenomenal!” Isn’t a powerful enough descriptor for how far you’ve come these last five years. As I type this, perhaps it’s coincident to more track achievements still?